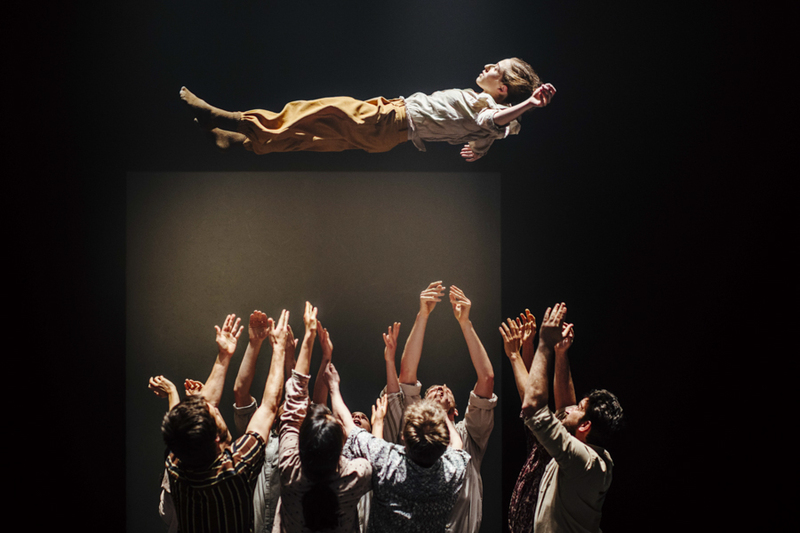 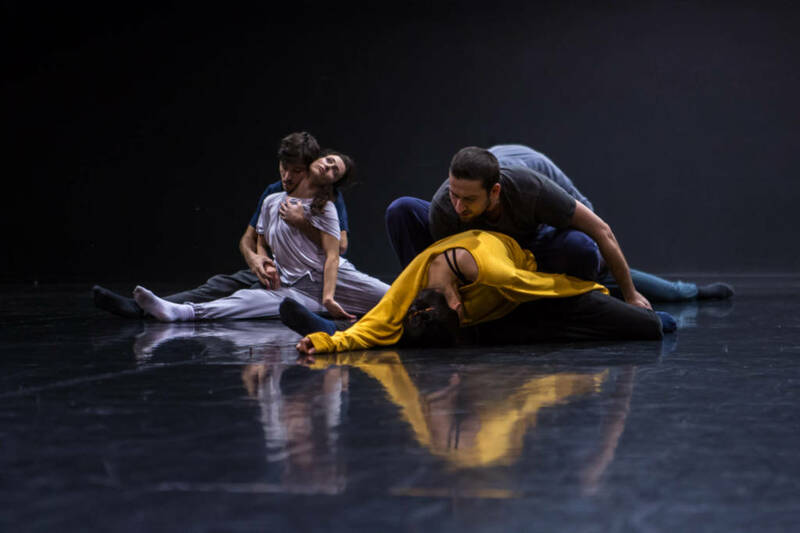 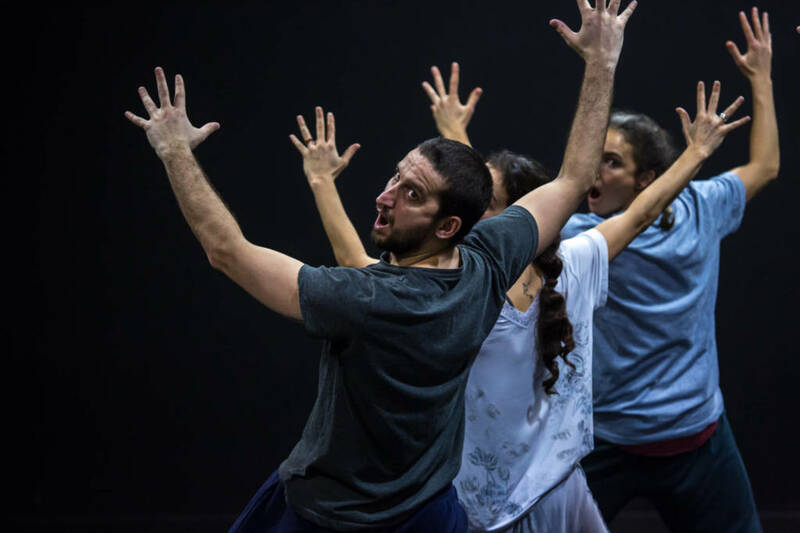 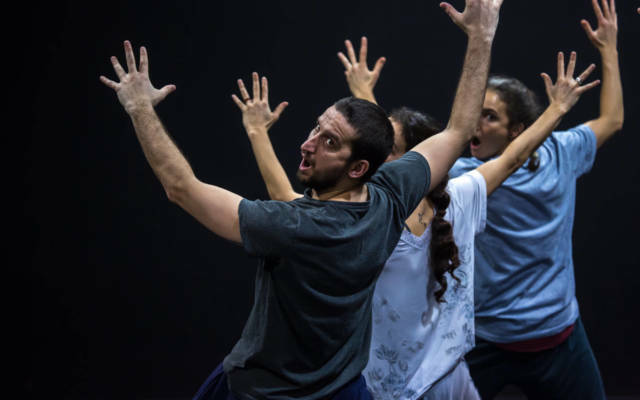 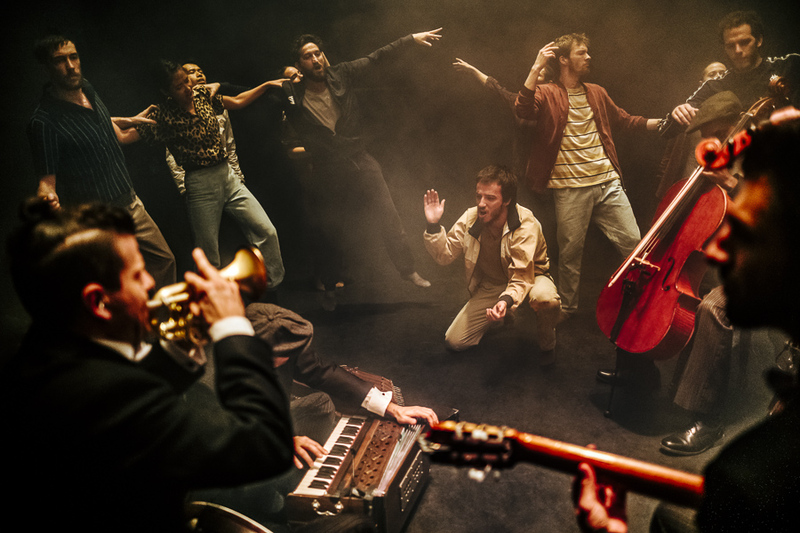 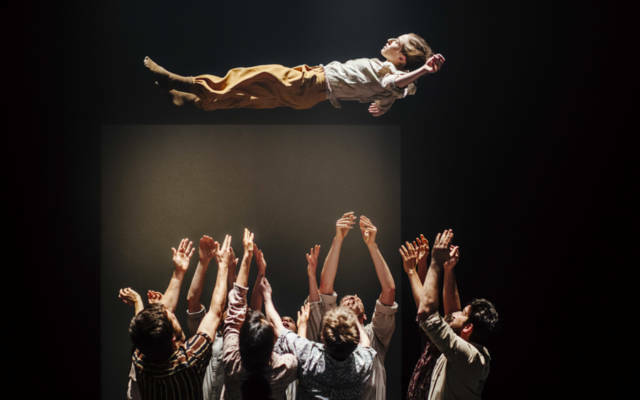 After the success of Political Mother at the Festival in 2015, we are delighted to welcome back internationally celebrated choreographer Hofesh Shechter with his latest work, Grand Finale, a spectacularly bold and ambitious new piece featuring ten dancers and six musicians. 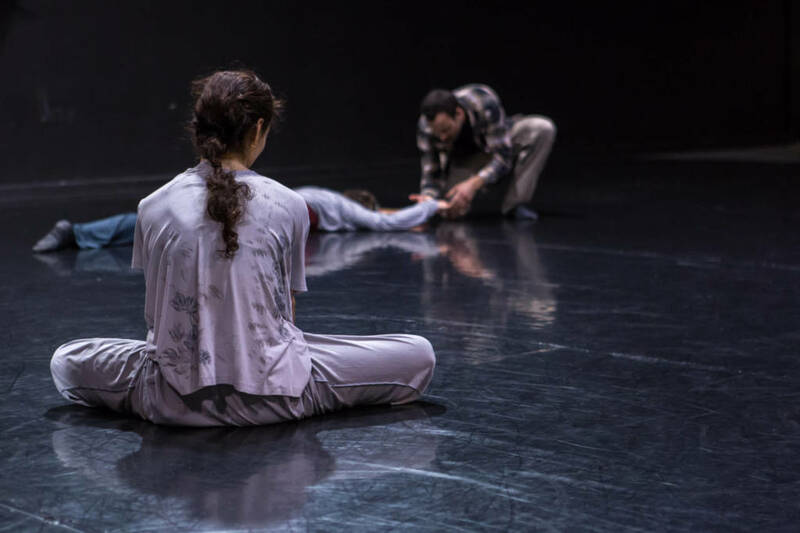 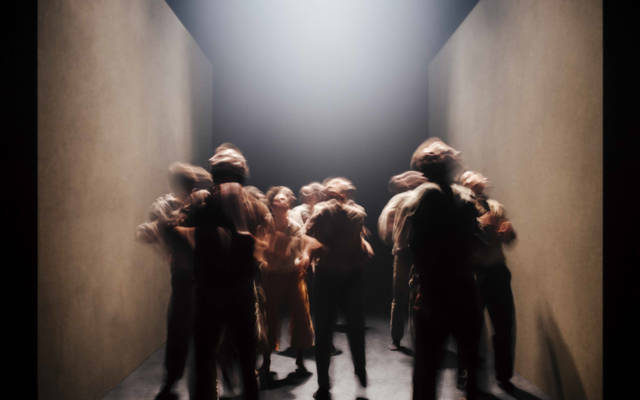 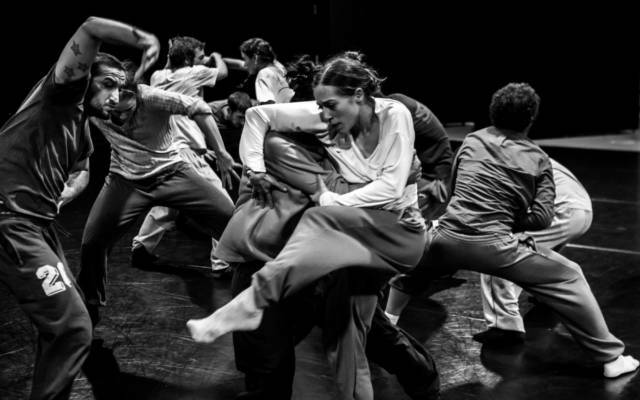 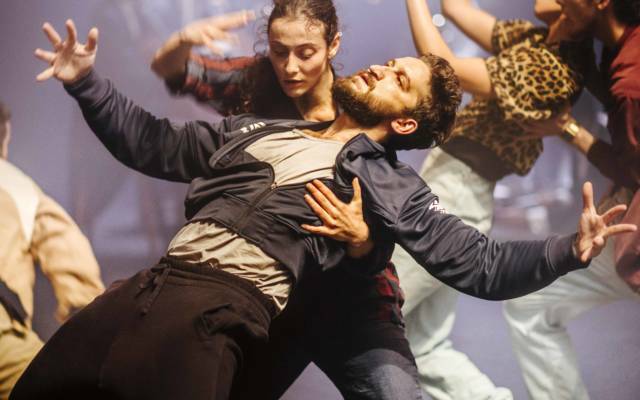 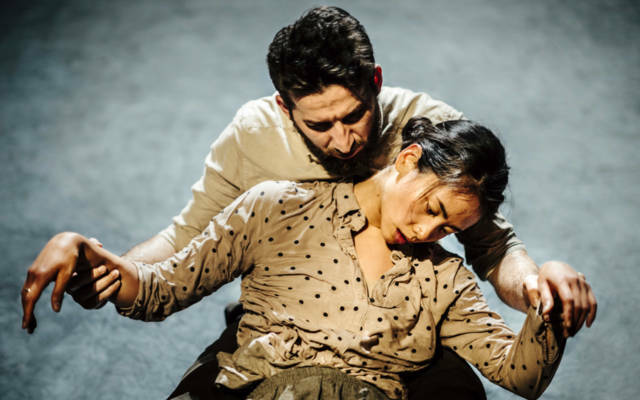 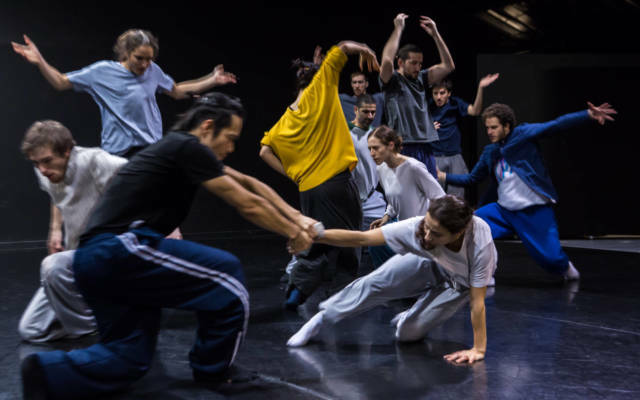 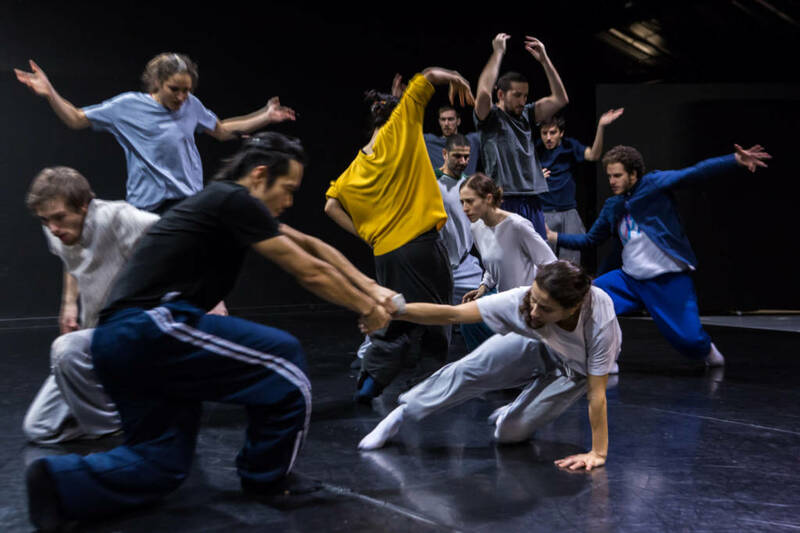 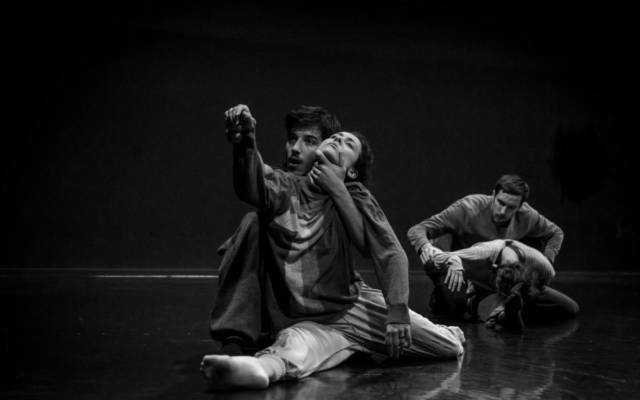 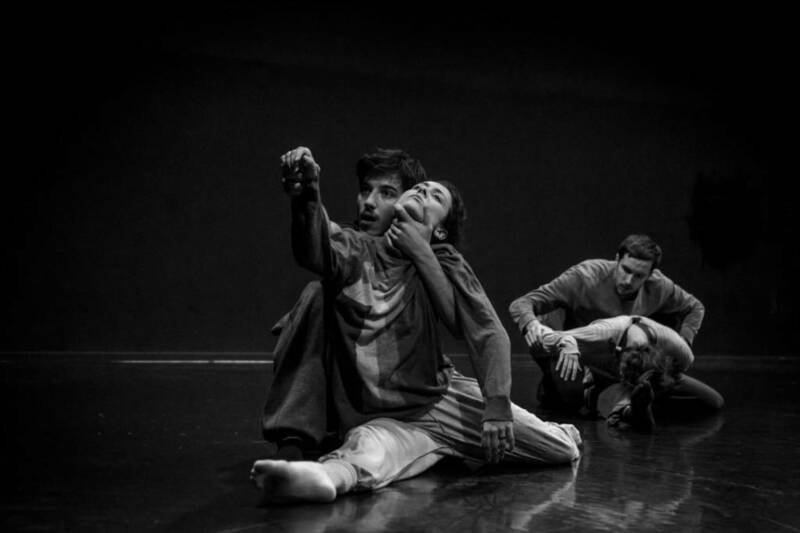 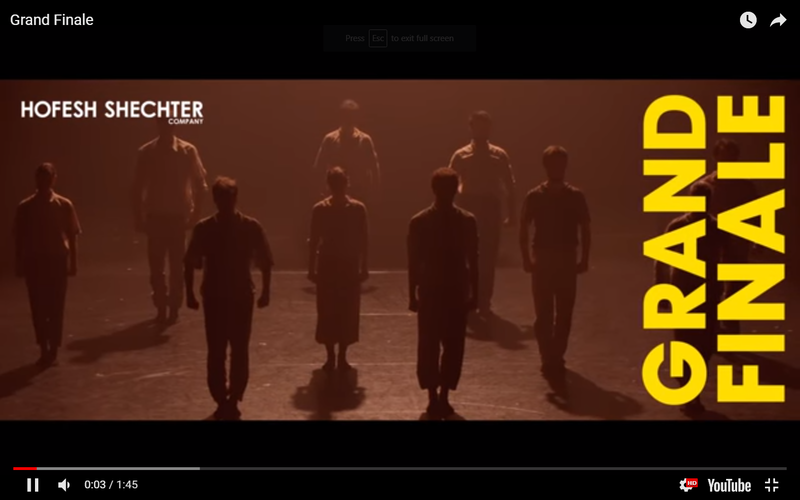 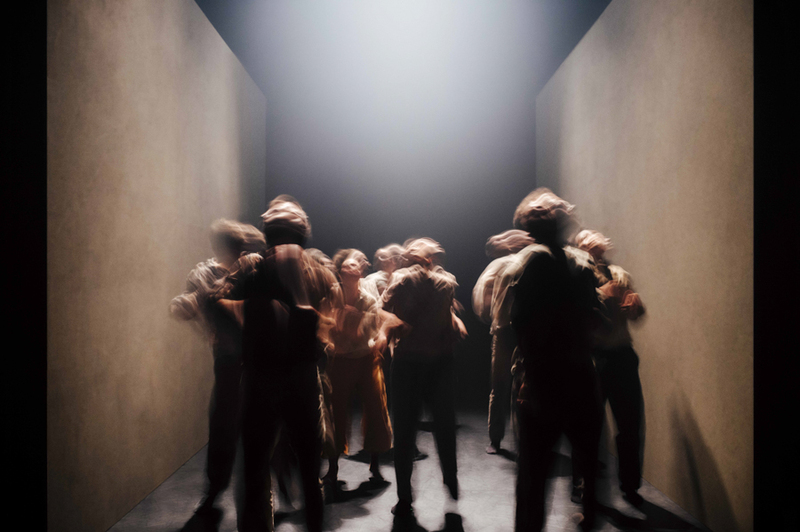 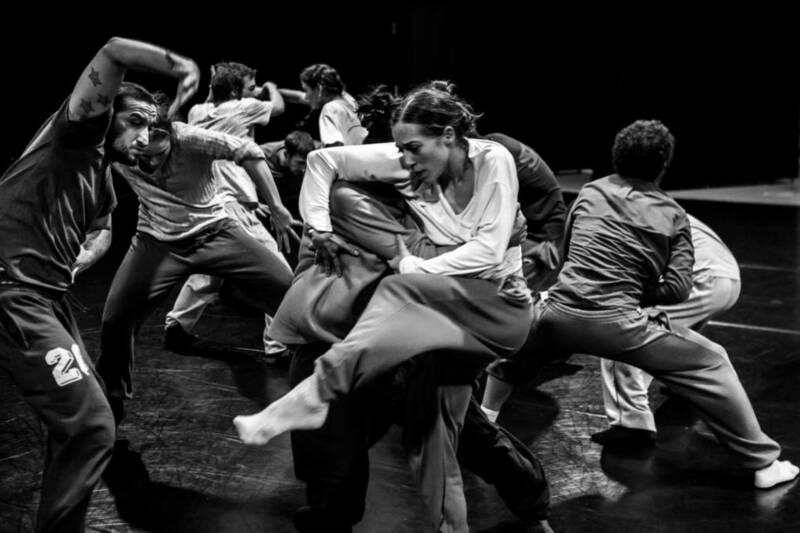 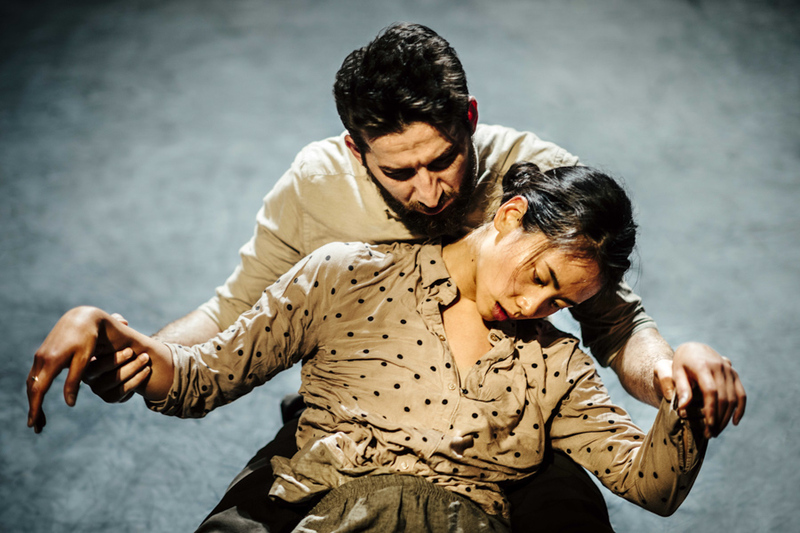 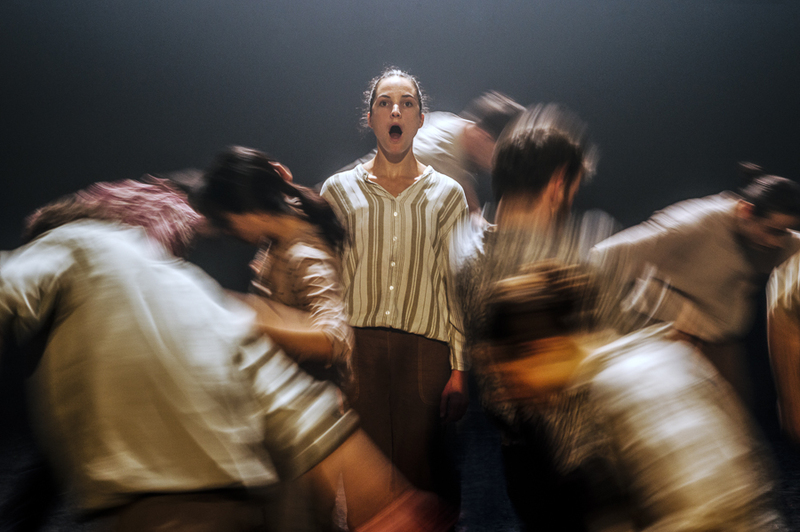 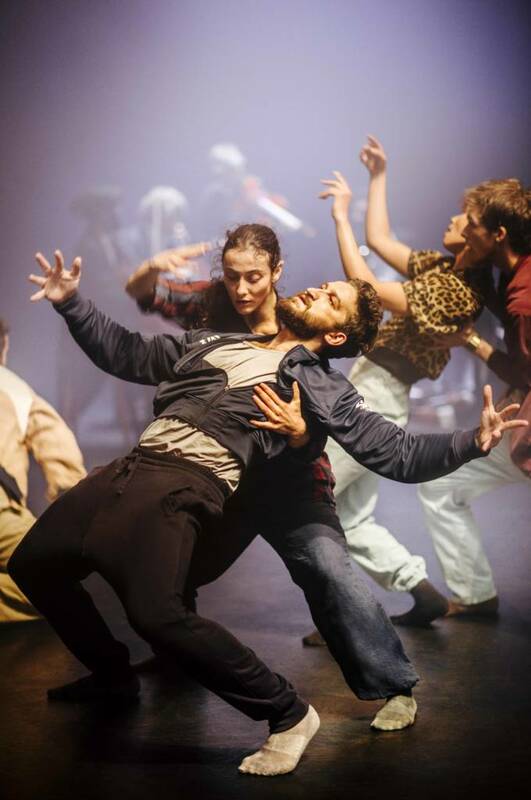 Grand Finale is produced by Hofesh Shechter Company and commissioned by Georgia Rosengarten. 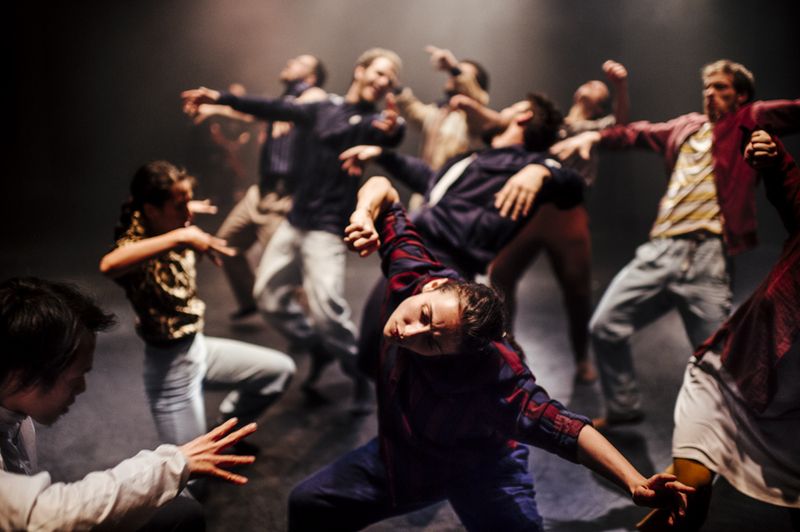 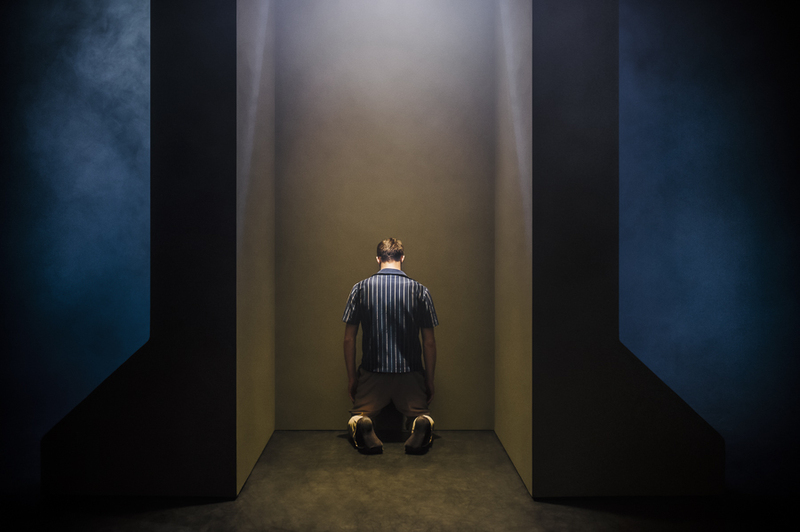 Grand Finale Commissioning Partners are Sadler’s Wells, Théâtre de la Ville-Paris / La Villette-Paris and Brighton Dome and Festival. 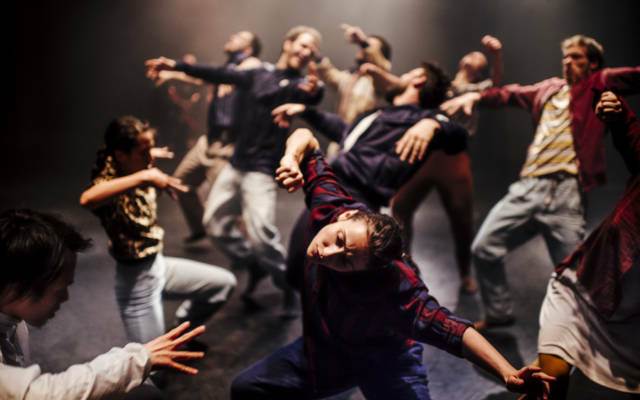 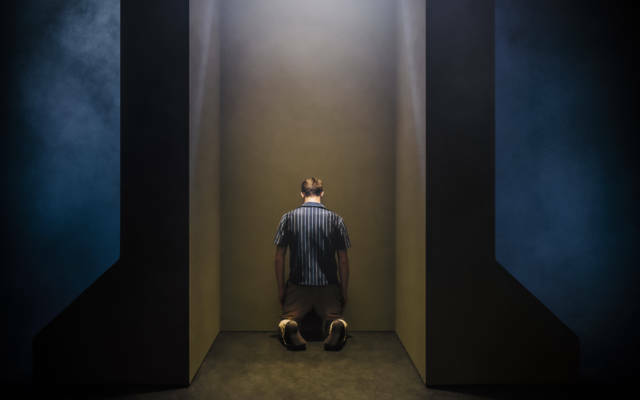 Co-commissioned by Colours International Dance Festival Stuttgart, Les Théâtres de la Ville de Luxembourg, Romaeuropa Festival, Theatre Royal Plymouth and Marche Teatro / Inteatro Festival together with Danse Danse Montréal, HELLERAU-European Center for the Arts Dresden, Dansens Hus Oslo, Athens and Epidaurus Festival, HOME Manchester and Scène Nationale d’Albi. 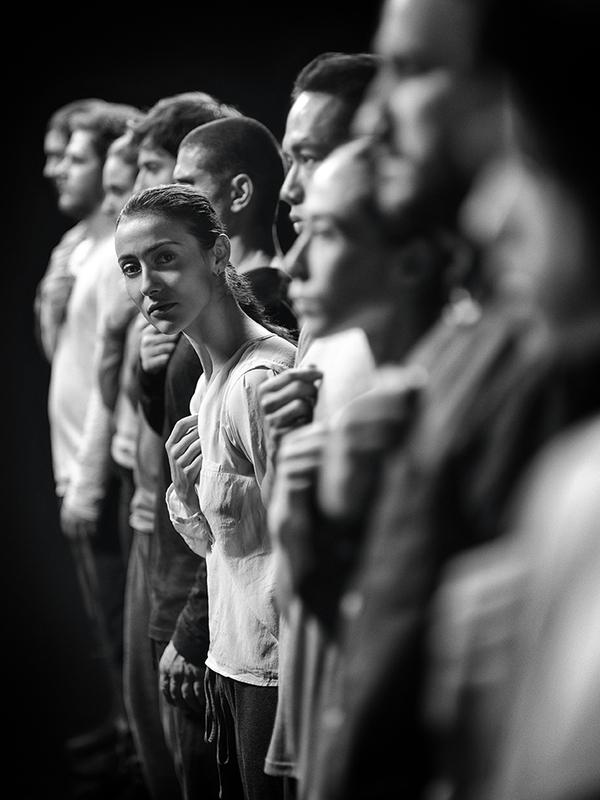 Grand Finale is generously supported by the International Music and Arts Foundation.